Pick n Pay has introduced compostable supermarket bags on Tuesday. The bags are made of vegetable matter such as maize and potato starch. It takes between three to six months to decompose, compared to 500 to a thousand years for a typical plastic bag decompose. 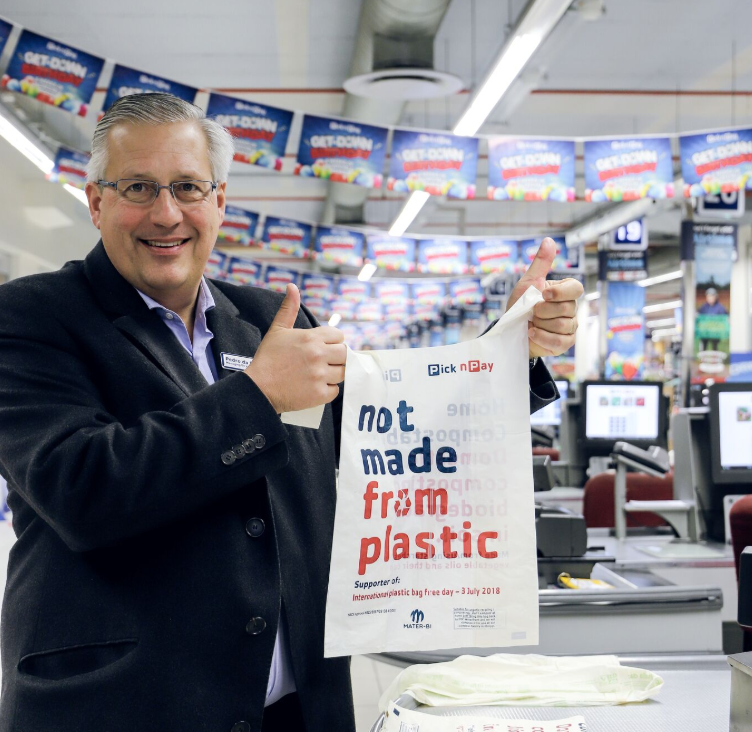 Pick n Pay introduced South Africa’s first compostable supermarket bags at its V&A Waterfront store, Cape Town, on Tuesday. The bags will only be available on Tuesday (in celebration of International Plastic Bag Free Day), but a nationwide roll-out is planned. 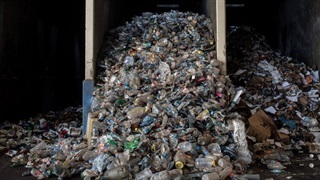 The compostable bags are made of vegetable matter, such as maize and potato starch, and will break down after three to six months depending on conditions. 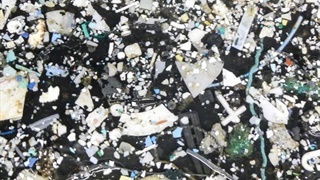 A typical plastic bag takes between 500 to a thousand years to decompose. 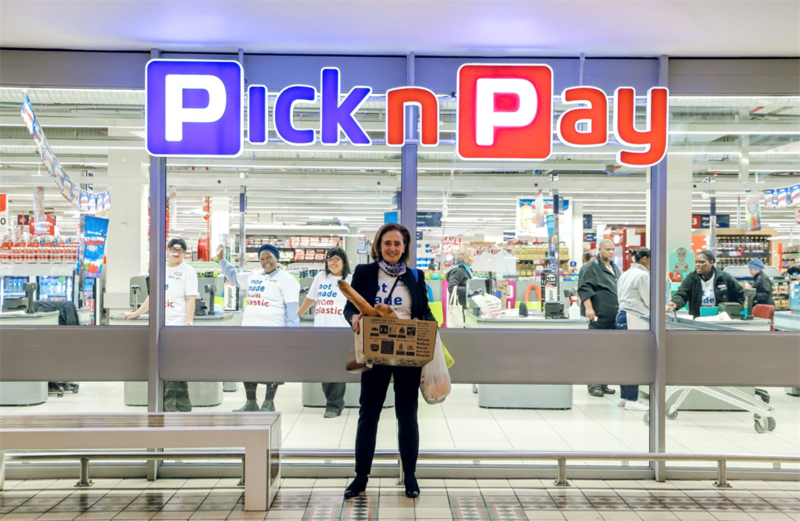 Pick n Pay’s director for transformation Suzanne Ackerman-Berman said the new bags are strong and can be reused - similar to normal plastic bags. “The important difference is that these trial bags are also home compostable,” Ackerman-Berman said. She said the bags still need to be tested before Pick n Pay can introduce it nationwide. 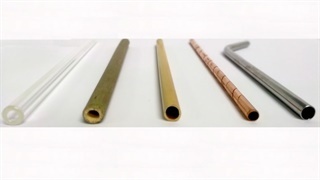 Similar bags have already been rolled out across Europe, North America, Australia, and Italy. Pick n Pay chairman Gareth Ackerman said the government needs to step up its recycling commitment as the private sector takes action. Pick n Pay is one of several supermarkets in South Africa taking steps to reduce its use of plastic. Spar on Monday announced that its stores in Western Cape and Namibia would not sell a single plastic bag on Tuesday, and Woolworths committed to reducing its packaging waste to landfill sites to zero. Jeremy Sampson, director at Brand Finance Africa said supermarket's initiatives to drop plastic can contribute to customer loyalty. "It isn’t unheard of now for shoppers to prefer one supermarket brand over another, purely because they express a serious commitment to recycled content in packaging or encourage their shoppers to bring their bags every time they shop," Sampson told Business Insider SA.